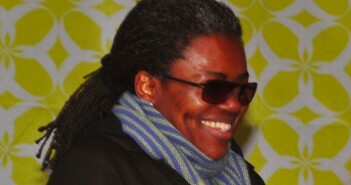 As published on San Francisco Chronicle, Tracy Chapman performed at a Fashion Show in San Francisco last week. 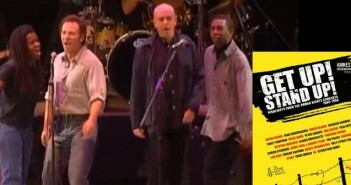 To celebrate the 25th anniversary of the “Human Rights Now!” world tour, Amnesty International is releasing a CD + DVD of highlights from The Human Rights Concerts the series of benefit concerts staged between 1986 and 1998. 3 tracks from Tracy Chapman performances are included! 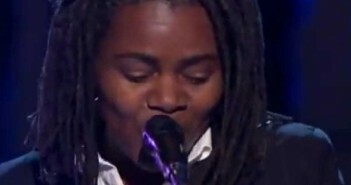 Tracy Chapman performed Hound Dog in honor of Buddy Guy at the 35th Annual Kennedy Center Honors. “You got a fast car, I want a ticket to anywhere…”: love that song? 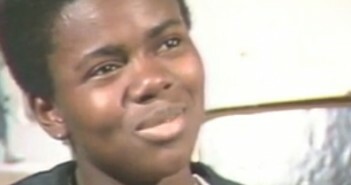 Read more about its meaning and watch videos about your favorite Tracy Chapman song! 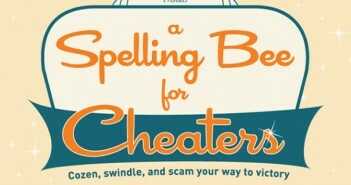 Musician Tracy Chapman will be among the spellers competing at “A Spelling Bee for Cheaters”on February 17th at Herbst Theatre in San Francisco. The event is organised by the creators of the 25th Annual Putnam County Spelling Bee, 826 Valencia (a San Francisco literacy organization offering tutoring and workshops for kids and adults) and City Arts & Lectures. 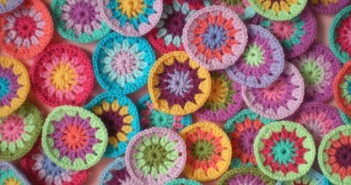 Watch for Tracy’s complete performance at the opening in SF Fundraiser event with President Barack Obama. 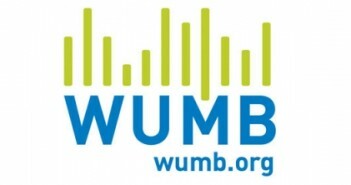 Herbie Hancock is working on a new album due out in 2010, which takes from different cultures: Tracy Chapman will be part of the project with West African singer Oumou Sangare. 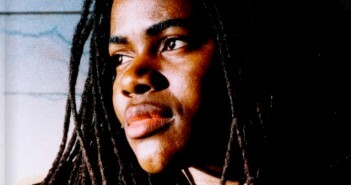 Tracy Chapman is concert in Hamburg @ Stadpark on July 12. You attend the show? 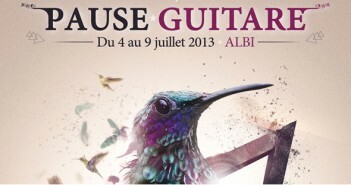 Please comment the event! 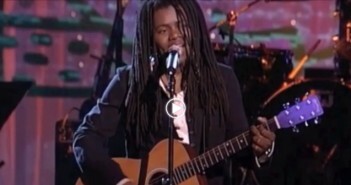 Those beautiful videos just popped out on YouTube: Tracy Chapman singing “Smoke And Ashes” at the Rosie O’Donnel show in 1996. Don’t miss the really funny interview! 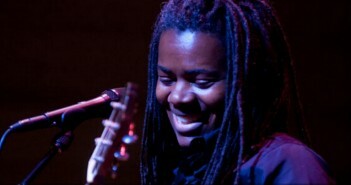 Tracy Chapman will play at Rams Head Live!, Baltimore, MD on Sunday, August 09, 2009. 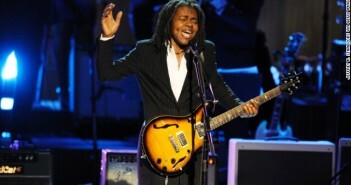 Tickets on sale Thursday, June 25 at 10 a.m.
Tracy Chapman will play at the Pabst Theater in Milwaukee, WI on Friday, August 14, 2009. 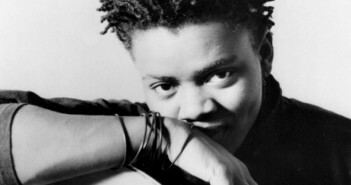 Tickets on sale Friday, June 19 at 10 a.m.
Tracy Chapman will play at the Humphrey’s Concerts by The Bay, in San Diego, CA on Tuesday, August 18, 2009. 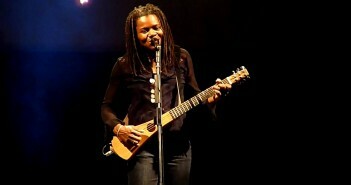 Tracy Chapman will play at the Keswik Theater, in Glenside, PA on Monday, August 03, 2009 at 8:00 p.m. Tickets on sale Friday, June 19 at 10 a.m.
Tracy Chapman will play at the Calvin Theater, in Northampton, MA on Friday, August 01, 2009 at 8:00 p.m. Tickets on sale Friday, June 19 at 10 a.m.